Garcia, who was once rumored to join Dana White’s Zuffa Boxing group, prepares to move up two weight classes to face welterweight champion Errol Spence for his IBF title on March 16th in Dallas at AT&T Stadium in Arlington, Texas. “My experiences with Top Rank as a developing fighter were always great. They always know how to develop a fighter. They know how to take a fighter’s career and develop it at a pace to secure a title fight, move them up the ranks, that kind of stuff. Toward the end, we had a falling out due to the business of the sport. It was like a marriage that doesn’t work out. You break up. You divorce. 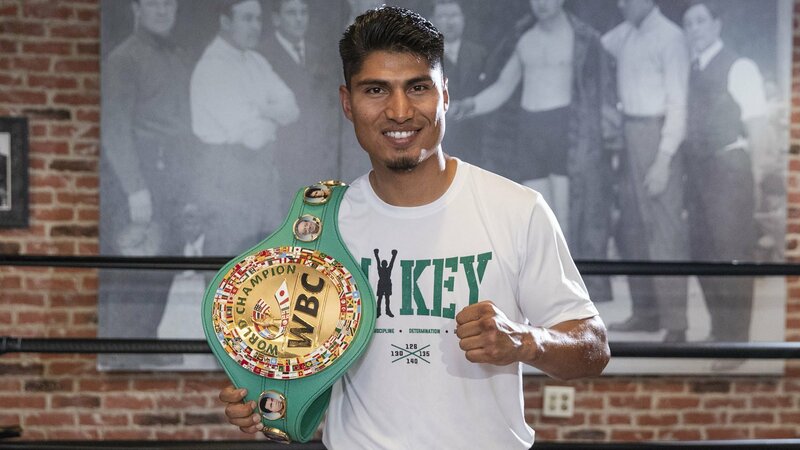 I aligned myself and started working with relationships and people that offered their services and their help” said Garcia of his former promoter, that would force him out of the sport for two years due to a legal battle.